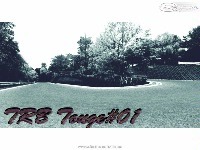 The first in team TRB and original track MOD was completed. 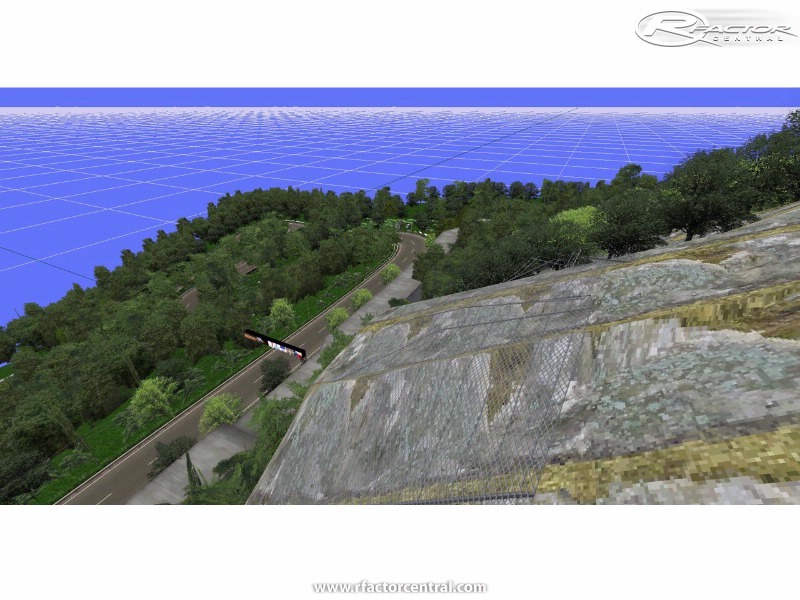 This track is composed of the hairpin that winds the pass, and there are a section etc. of 99 breaking with the vertical interval, too. PIT is a changeable setting that the grid is in front of the gate of the foot in the vicinity of the top. There is not a troublesome thing of returning idly running to the starting point when reaching a goal the feature because of can a round like the circuit though the pass either. It is possible to run in general and after it corrects it, I want to up-load it to running again though the obstacle is not thought to be when there is a change in trouble and the spectacle. Please download once by all means and run. 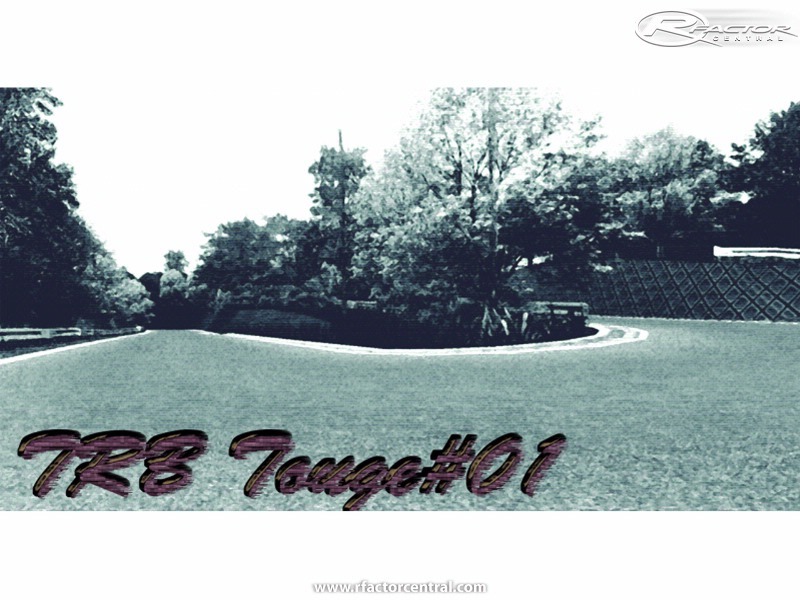 There are currently no setups for Touge Route01 Ver1.0. Add a Setup. please someone post this track !!!!! any chance to get this track? I'm running an 8800gt and it'll run ok, but not really as smooth as it could. If I cut shadows back to medium it runs completely smooth and doesn't really hurt the looks. I'd prefer not to have to change my settings just to run a track, but there are a few other tracks where I have to do the same. I guess I prefer changing a setting once in awhile to buying a new card. Still, the track itself looks great, now if we can just get a little more optimized version. Apparently he's not going to make a lighter version, since he "made it for his own amusement". It runs acceptably on his computer, which is only a Core 2 Duo E8400 3GHz, with a GF 9800GTX+ and 4 gigs of DDR2 800MHz. I wonder what settings he's using... Probably not full track quality anyway. Nice track, I love all those trees and stuff. With a Core i7 + 6GB DDR3 + 9800GTX+ 1GB, I get a performance hit of about 15 FPS (rock solid 60FPS (V-sync) with any other mod). keeep these tracks comming i have no FPS problems GTX275 896mb ddr3 FTW!!!! just tried it. it plays too slow. take out some trees and stuff. its really really slow.